Various things happen on a daily basis in our society. These things are occurrences that could either be of a good effect or bad effect. In a society, people get to experience bad things that could be as a result of different factors. It is the desire of people to live long in good health and happiness. However there are various things and factors that might want to cut a person’s life short. Hence, one needs to be always careful. It has been advised that people should always be extra cautious as they might not know what is trailing them. This has made people possess licensed self defense weapons that can be used for protection in times of danger. Another means of protecting oneself is by having a personal alarm. A personal alarm is a small electronic device that has the ability to produce loud sounds whenever one is danger. The device small hand held device that emits loud sound like that of a siren when one needs help instantly. Personal alarm serves as a form of security and body guard as it can be carried along anywhere. By just pushing the button, a loud siren like sound would be emitted; thereby scaring off an assailant and also notifying people around that a person in danger needs instant help. The personal alarm serves as a means of notifying people that help is needed. A person in danger might not have the opportunity to scream for help. Furthermore, the person might not b able to make a very loud scream that would attract the attention of people. 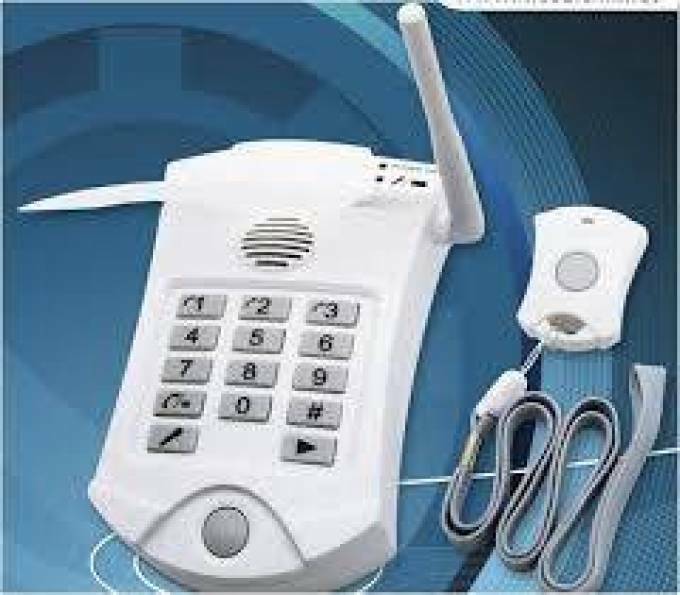 Hence, making use of a personal alarm can come to be very beneficial as it always produce very loud sounds that would attract the attention of people. There are various kinds of personal alarms as they are made to have different features. These features ensure they are very effective and reliable. For example, there are personal alarm models with different volume intensity. There are also some that possess the added feature of LED light for lighting and for scaring assailants away even without having to ignite the alarm. Personal alarms also vary in form of their functions and the people to be used on. It is not all personal alarms that are used for scaring off assailants. There are some that are used for notifying the bear about things. An example of such is personal alarm for the elderly. Personal alarm for the elderly are alarms that give elderly people the avenue to live freely on their own. It is known that old people are quite fragile and would need help at any moment. This has made people always ensure that old relatives are not left to live alone as anything could happen to them at any moment. However, this is not needed anymore as elderly people can make us note of the personal alarm created for them. The alarm notifies the necessary quarters whenever help is needed. The Emergency Alarms for the Elderly should have a home safety alarm system that will keep them protected from burglary, fall or fire. If you are finding elder care alarms protected services, so please Click at Fall Detection | personalalarms.org.